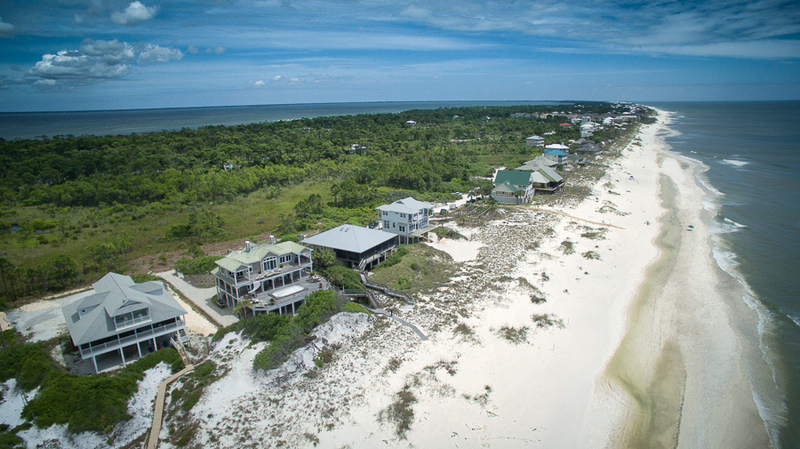 Cape San Blas is one of Florida’s best-kept secrets. It is the way that Florida used to be before high rises and condos erased the beaches. There are no buildings on Cape San Blas over 4 stories tall. The beaches are beautiful and sea turtles still come to the beaches every year and lay their eggs. Wildlife abounds in this serene coastal town.